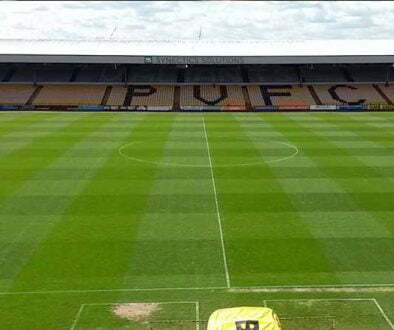 Interim Chairman Mike Lloyd his position on the Port Vale board is “tenable” despite admitting he didn’t know about the club’s £277,000 loan recently and controversially secured on the Vale Park stadium. 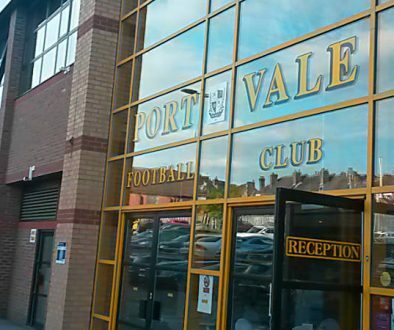 “The board were not aware that Peter arranged for the loan. If the board wanted to take out a loan it would talk to the club’s bankers about extending our overdraft facility. “The first time the rest of the board heard about the loan was on December 16 – I was shocked as it had not been discussed at board level. The loan did not require signatures from four directors. 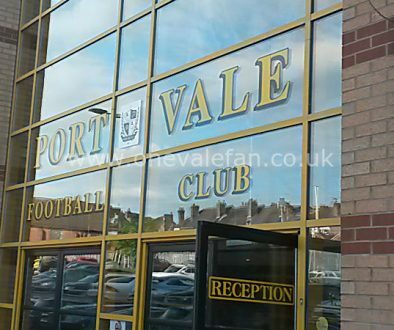 “A full board mandate was required to take out a loan or extend the club’s overdraft facility, but it wasn’t mentioned to me. Lloyd also defended the board’s recent claim that Miller had been appointed to the end of the year saying: “The original deal involved a permanent appointment, but that was amended at a later date by the full board, including Peter, after the Blue Sky deal collapsed. “Peter was appointed. We shouldn’t have to discuss people’s deals with the public. In wake of what has been revealed over recent months, it will be interesting to see if other shareholders agree with that final sentence.